Commercial property policies are one of the most important elements of dental practice insurance. Falling trees, fires, and water damage are all potential threats to the place you work, and any of these could quickly destroy tens of thousands of dollars in equipment. 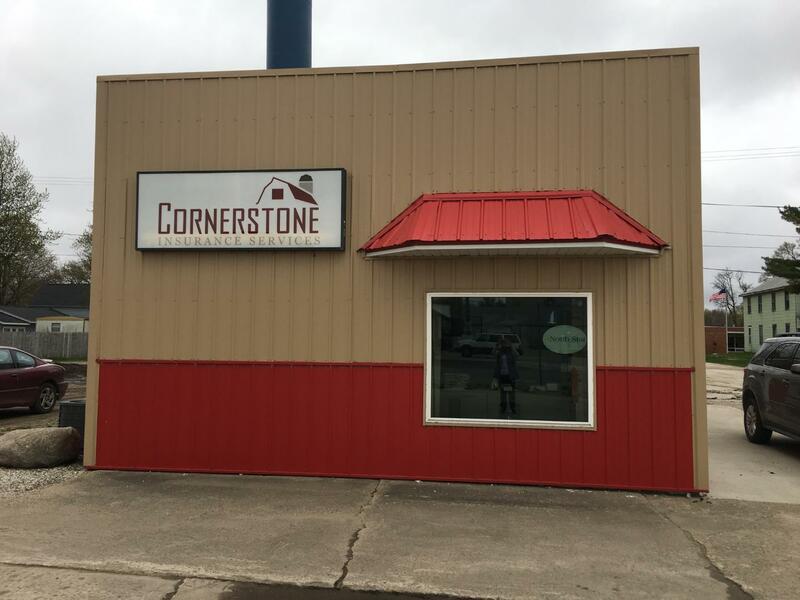 Whether you're facing a minor interruption or a major loss, making sure your property is insured is of critical importance to any business owner, so call Cornerstone Insurance Services today to discuss covering your dental practice.